For Your convinience all information of event is publushed usunig new CMS at one page !! 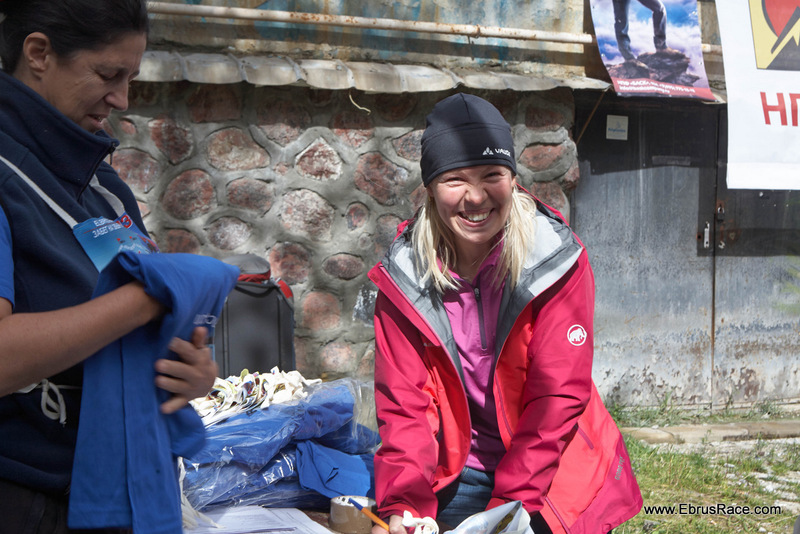 Дорогие участники Elbrus Race 2017, в связи с природным бедствием и объявленным состоянием ЧС в Приэльбрусье, после консультации с МЧС, организаторы соревнований приняли решение отменить проведение Забега в этом году. 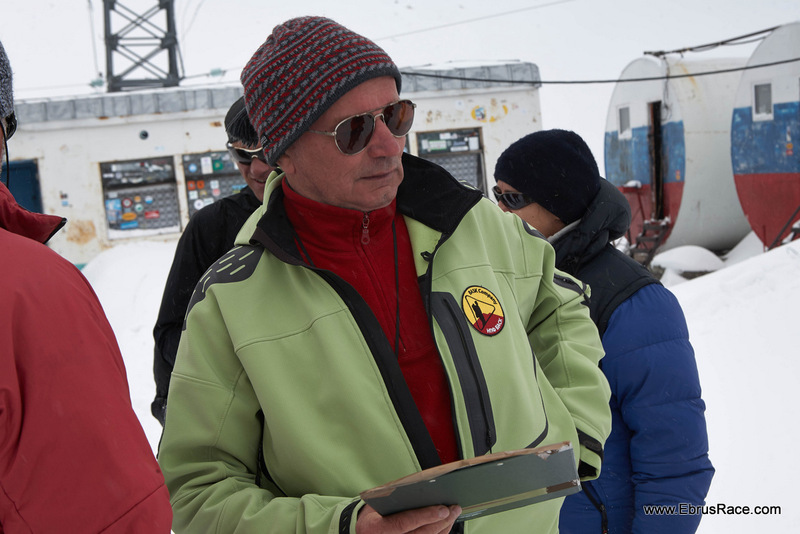 Спасибо за понимание и ждем Вас в будущем 2018 году. on 02 - 10 September 2017!!! 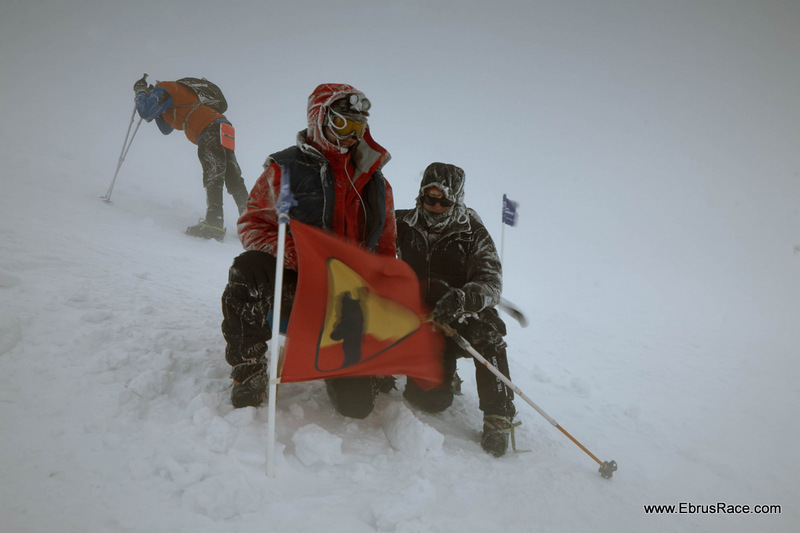 Dear friends, we invite you to take part at international Elbrus Race, the competition, the history of which goes back to the legendary Soviet climbers who created it in 1989/1990 (see The History >>>). 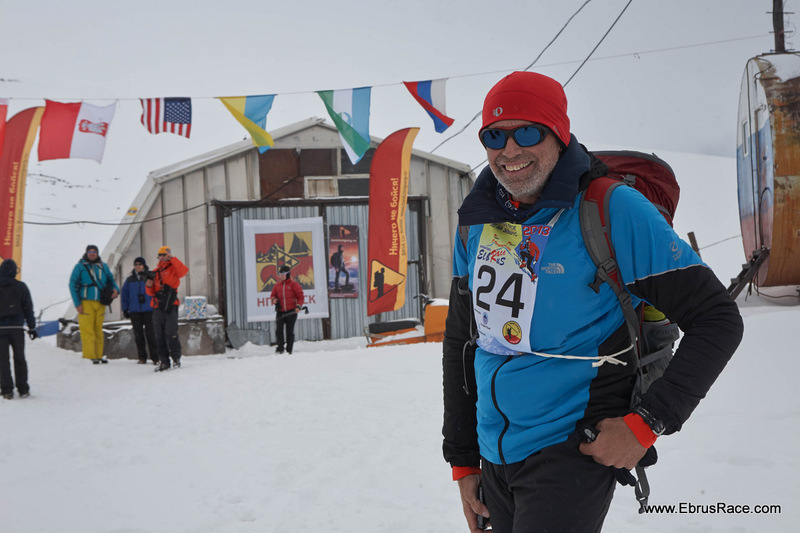 Since 2015 the NEW distance was added to Elbrus Race: "Boukreev Record" one and now evrebody could compete with fantastic Anatoly Bukreeva result: 1 hour 47 minutes from the Priut 11 to East Elbrus!! 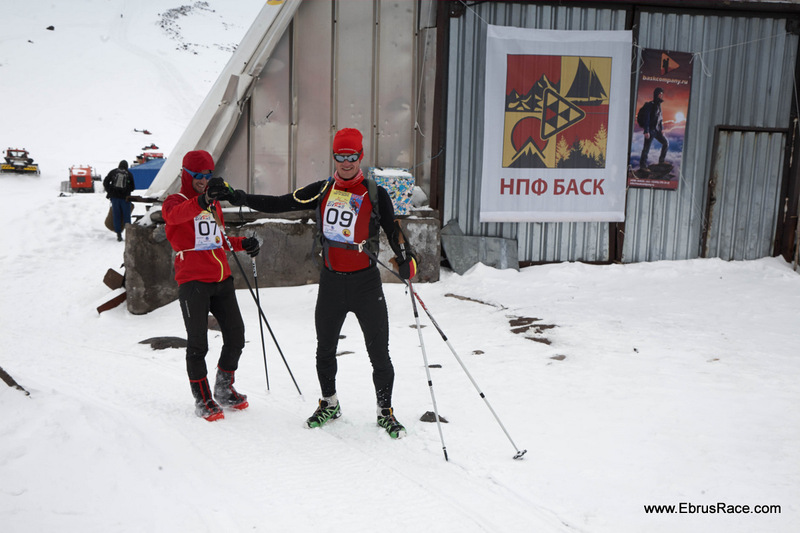 Today, all fastest known times for speed acsents to Elbrus at all distances are set at International Elbrus Race! To verify your ability comparing yours with the one of great athletes of the past and the present, join our competitions, conquer yourself, push your limit! 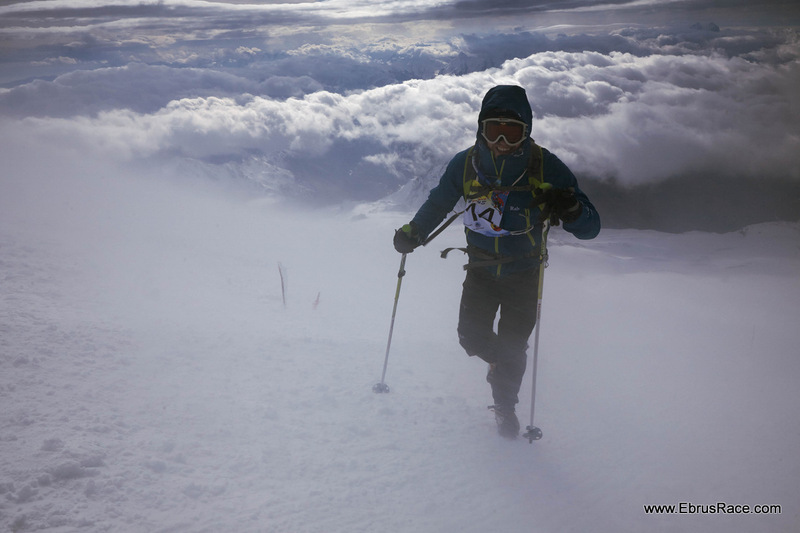 The 9 days package for the participant of the Elbrus Race! 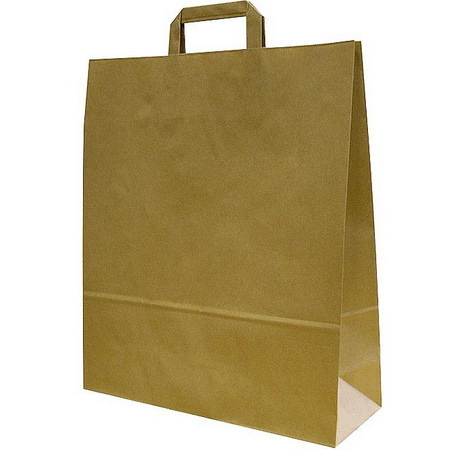 For your convenience, we have prepared a PAX package including accommodation, meals and transfers. 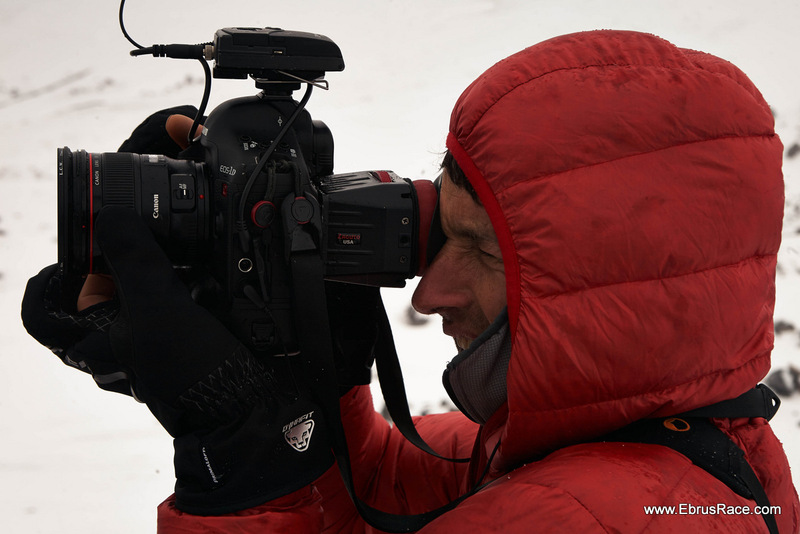 You could have advantage of our offer or arrange your stay at the Caucasus by yourself. 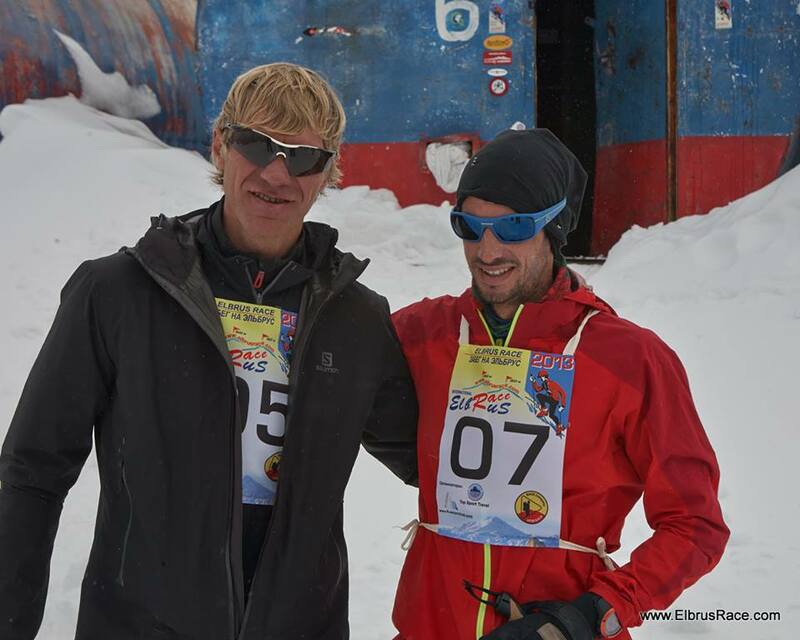 Elbrus Race – the gate to the higher altitude. 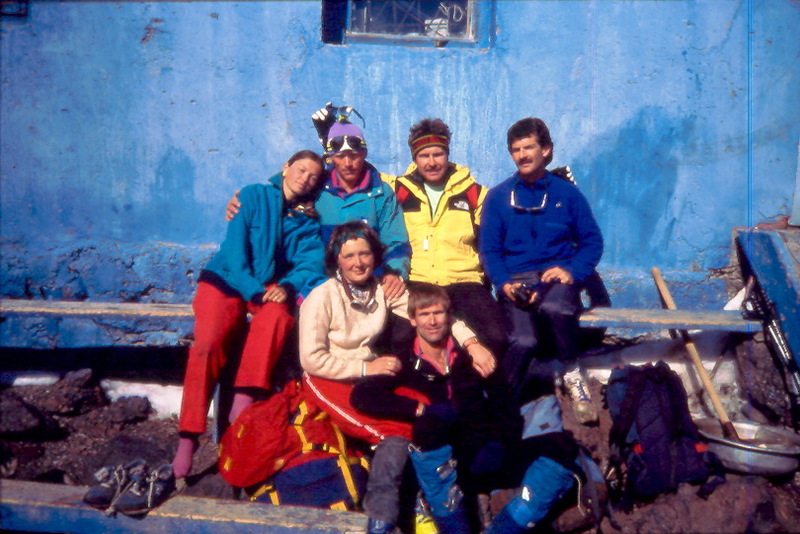 20 years ago the outstanding climbers competed on Elbrus – Russians and Americans. Why they participated in such unusual and difficult competitions? 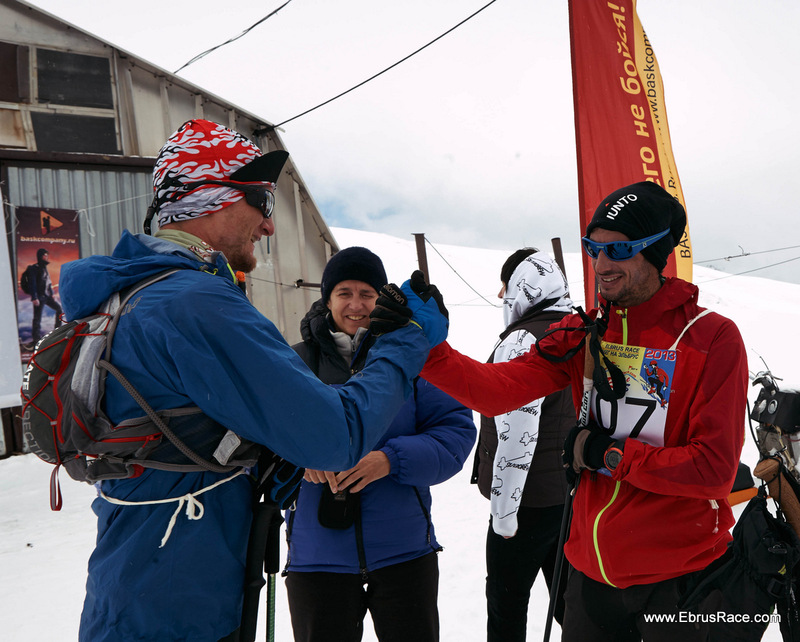 And why, since 2005, we have revived this idea, and annually in September we run International Elbrus Race? 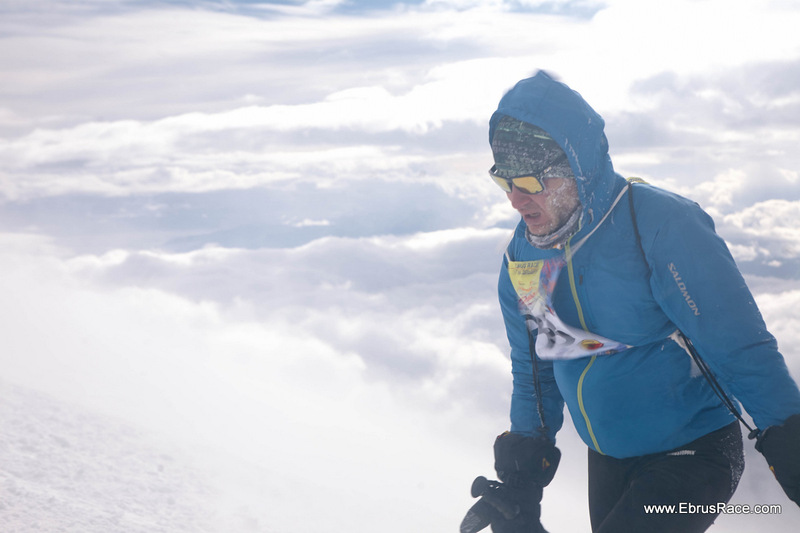 First, athletes like to participate in something «on the edge of possibilities». 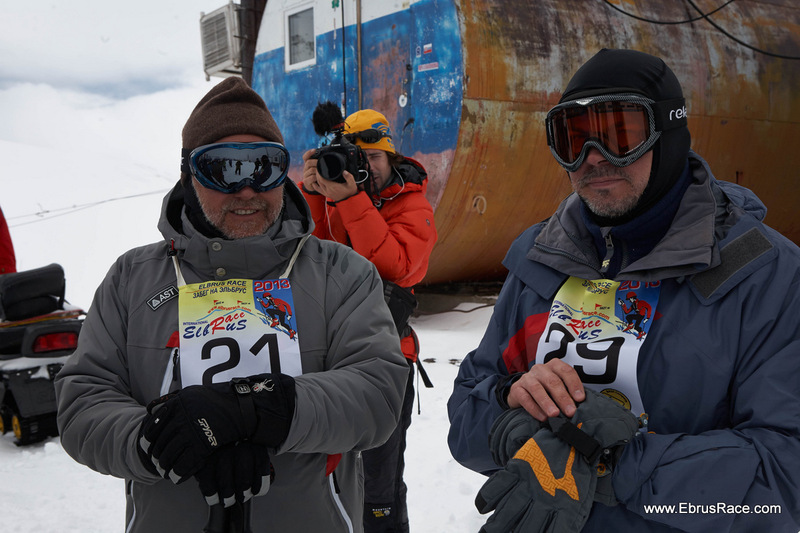 And Elbrus Race is (for those who wishes to win) of course "on the edge". The victory is available only to those who can "squeeze out" itself up to the end. 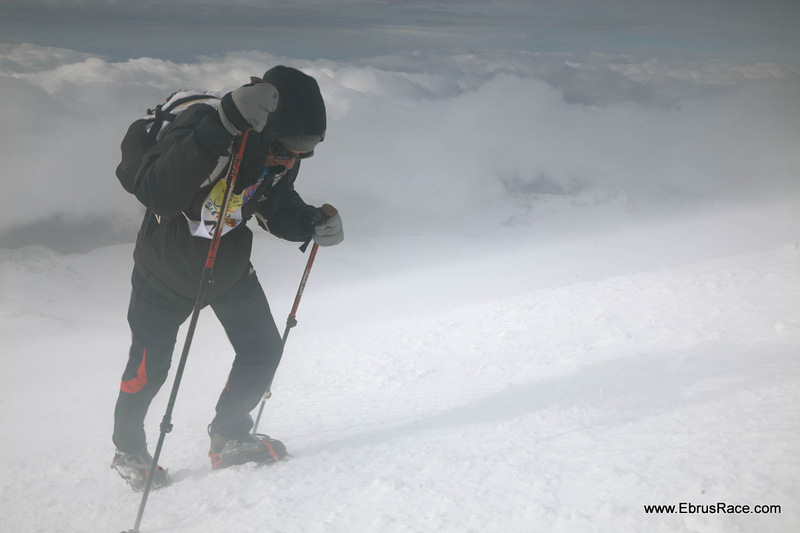 Secondly, having defined, having learnt and HAVING overcome the limit, a climber can be more confident in possible extreme circumstances during the future high-altitude climbs. Read more: Why do they race? 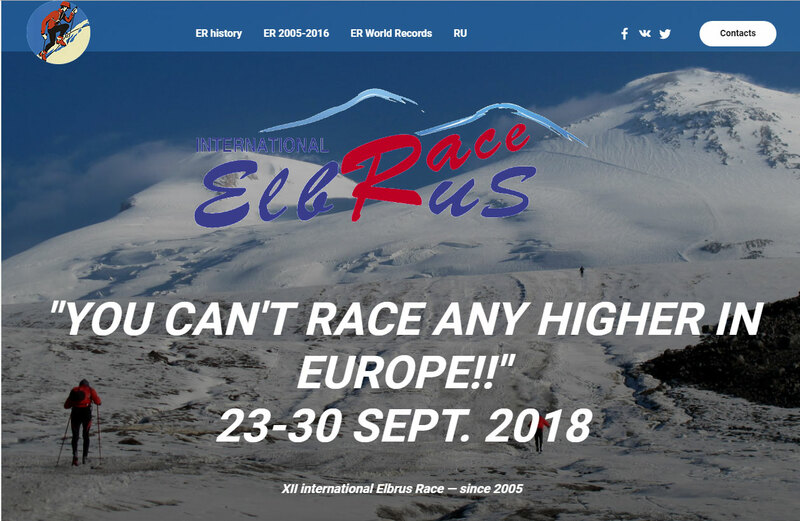 XII International Elbrus Race – в Европе выше не бегают!